Texture details: Savory, transparent broth or “soup” containing pieces of finely shredded pure meat or chicken. 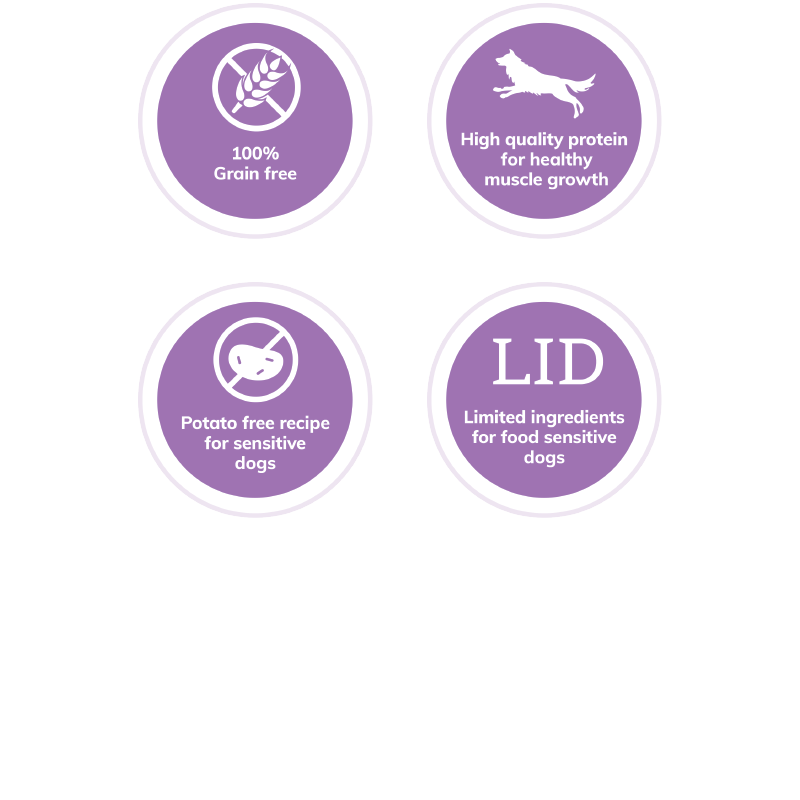 This is considered a mixer or topper to be served in conjunction with complete and balanced wet or dry food options. Chicken, Chicken Broth, Water Sufficient For Processing, Salmon, Pumpkin.